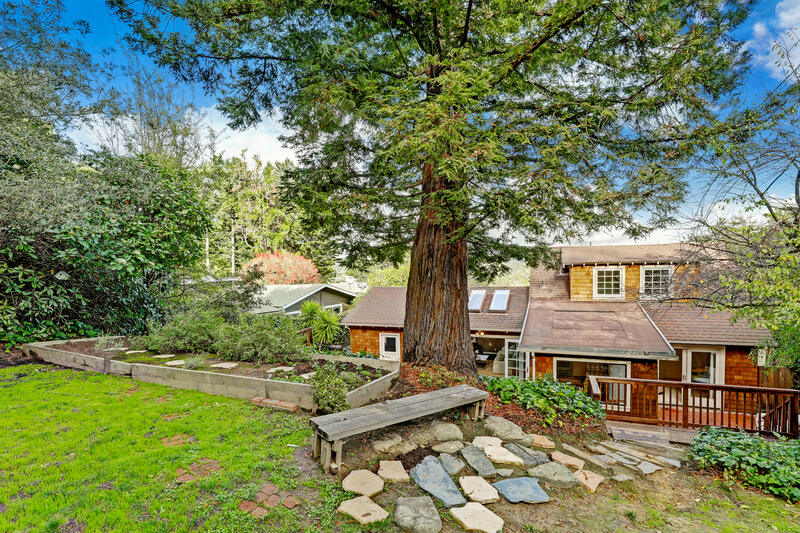 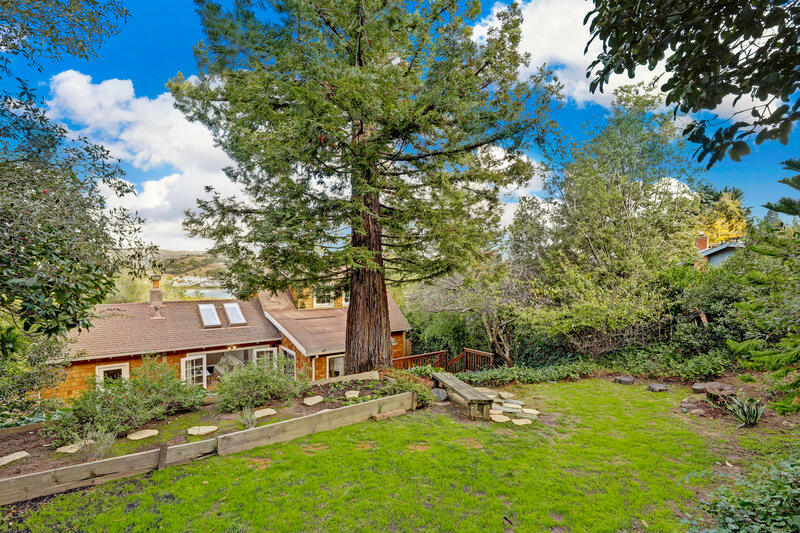 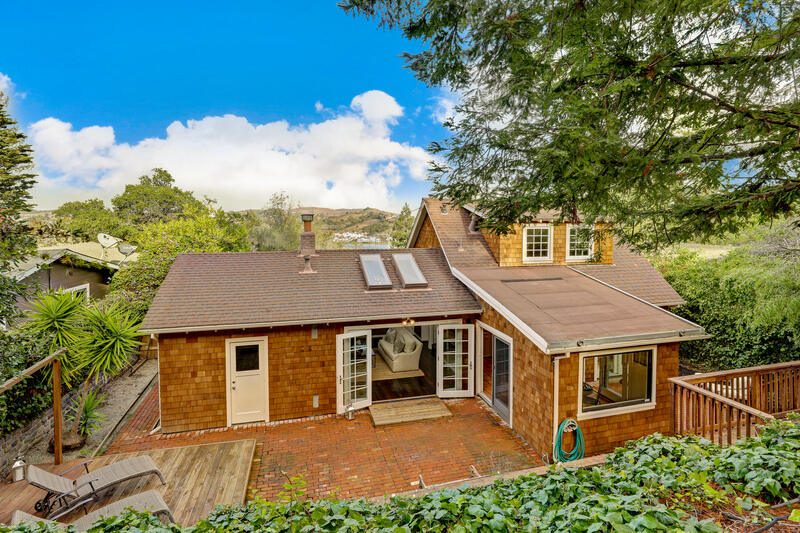 Charming Mill Valley Kott house! 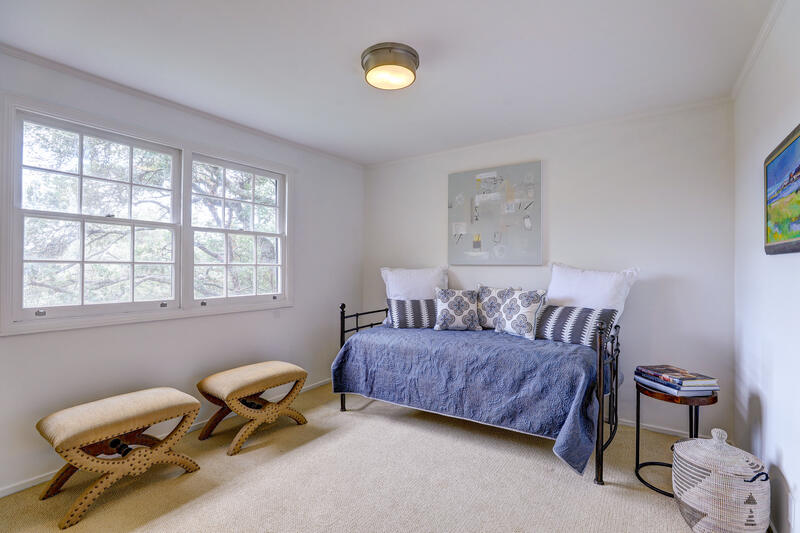 This well loved and updated three bedroom, two bath beauty is situated on a generous, sunny parcel with two flat yard areas. 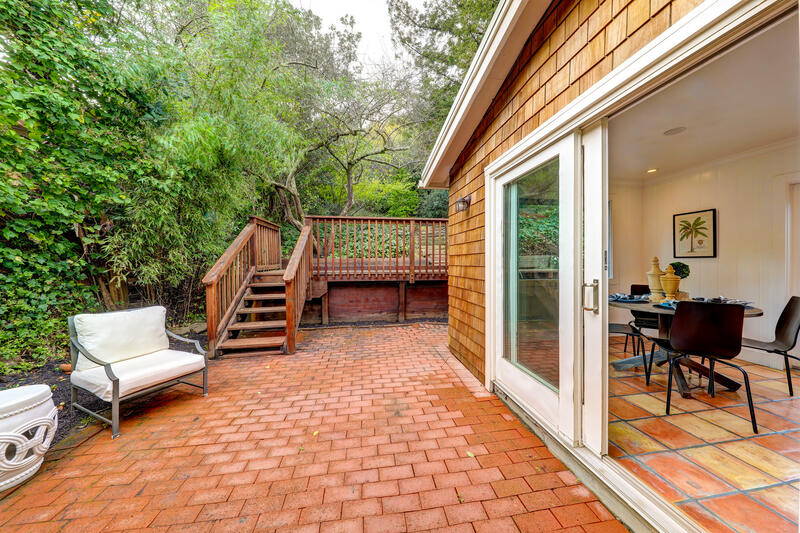 A spacious patio flows off the living room and dining room ideal for indoor-outdoor living. 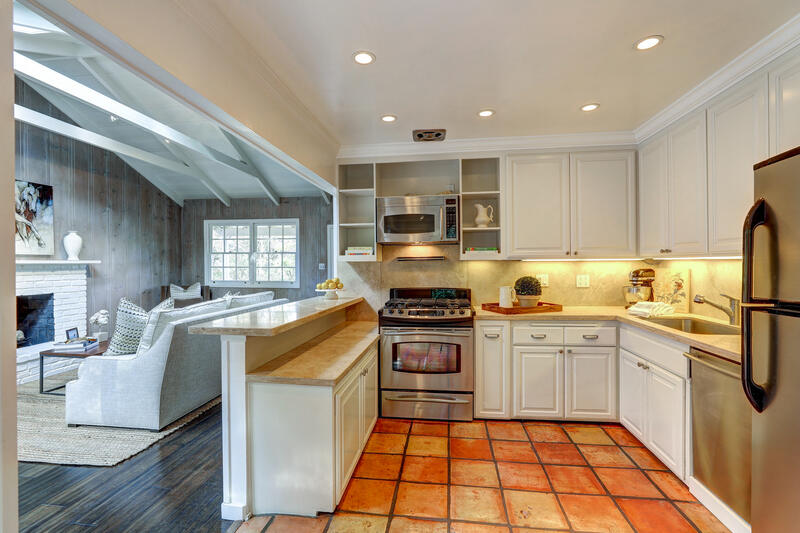 The kitchen/dining room opens to the living room creating a great open concept feel. 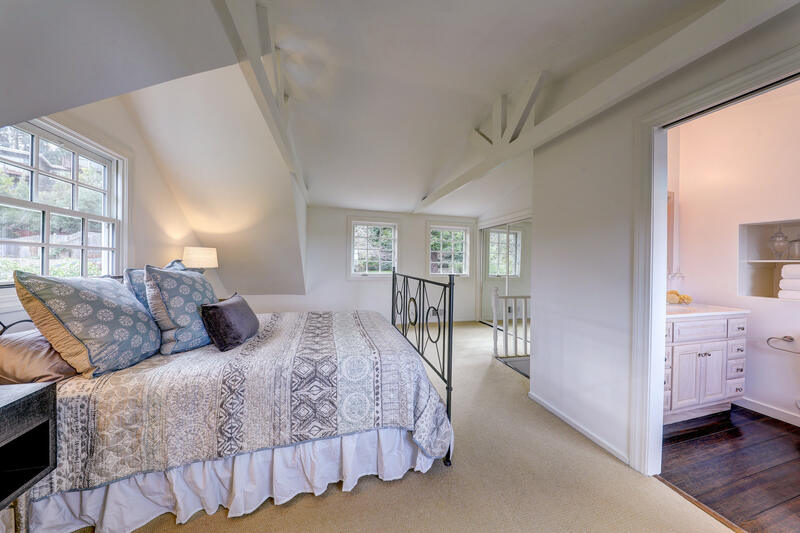 The master suite is upstairs and offers a beautiful outlook to lush back yard gardens and the Bay with Ring Mountain views to the North-East. 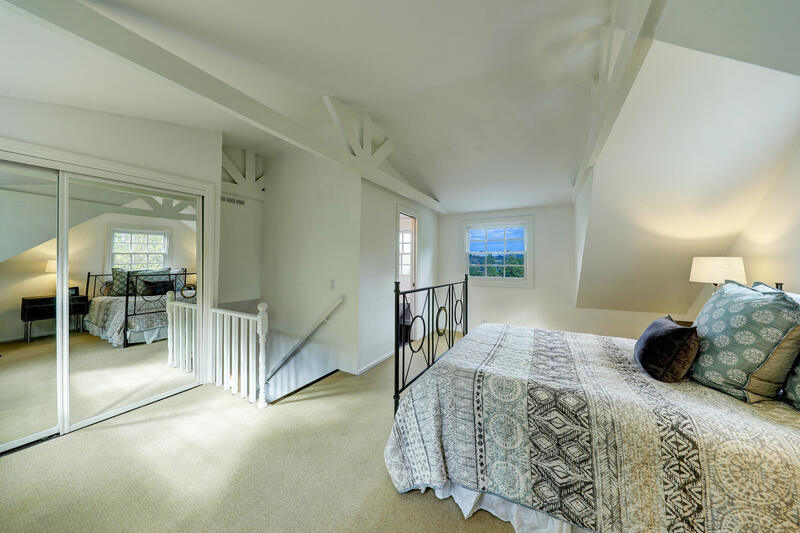 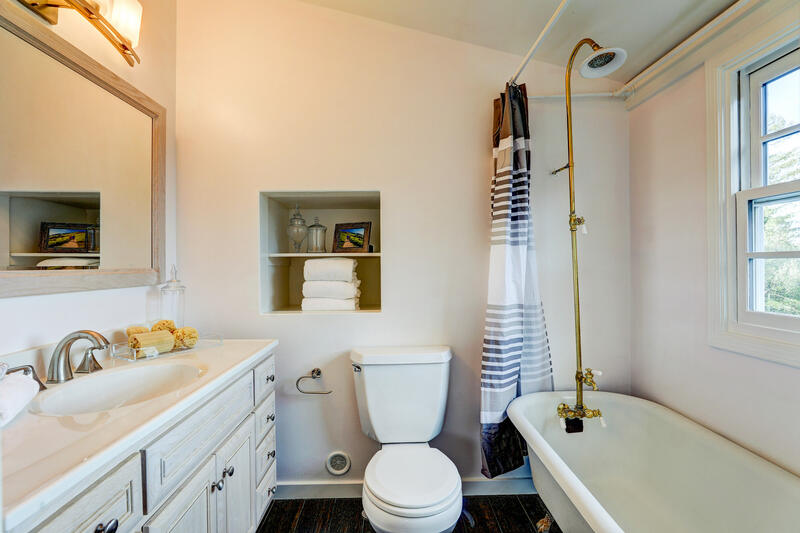 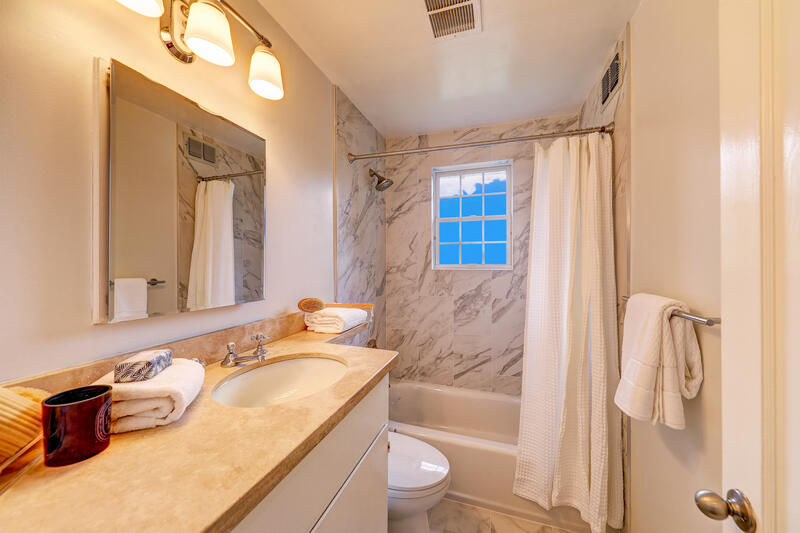 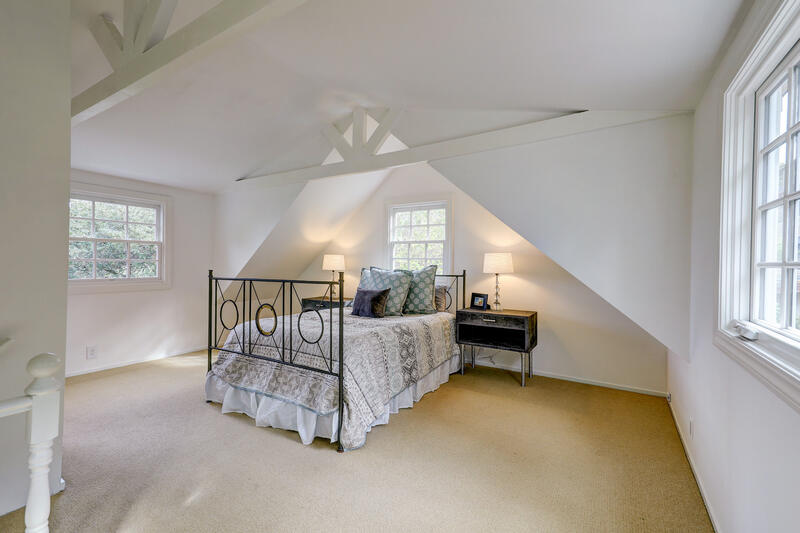 Two downstairs bedrooms share a recently refreshed full bathroom. 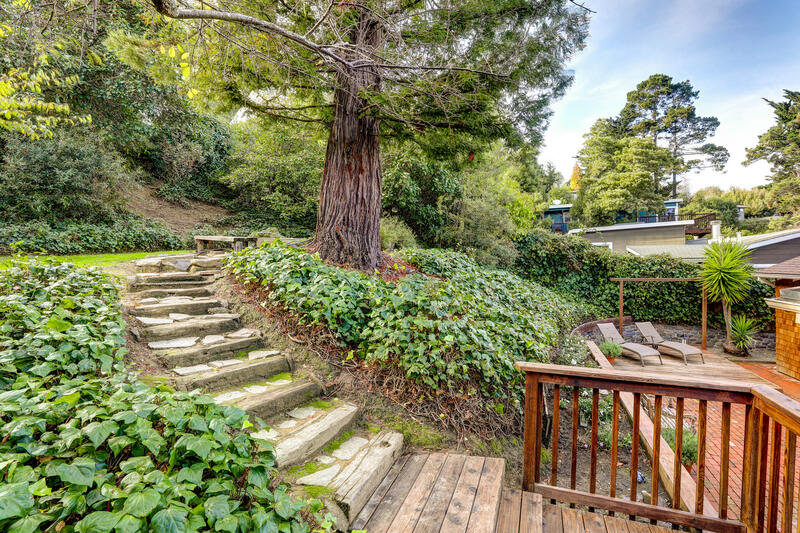 This is an incredibly special house! 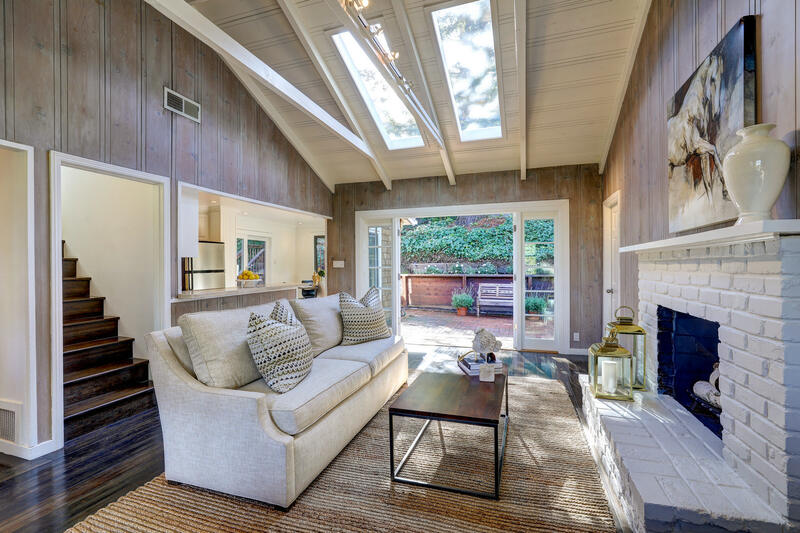 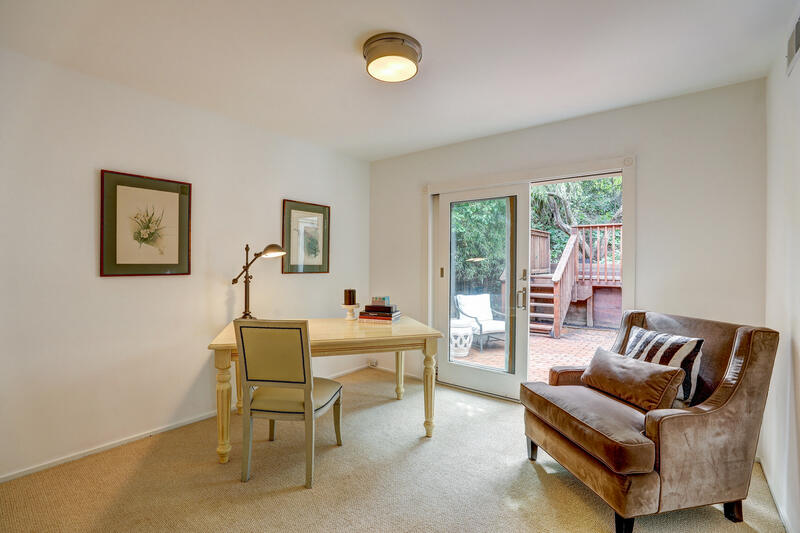 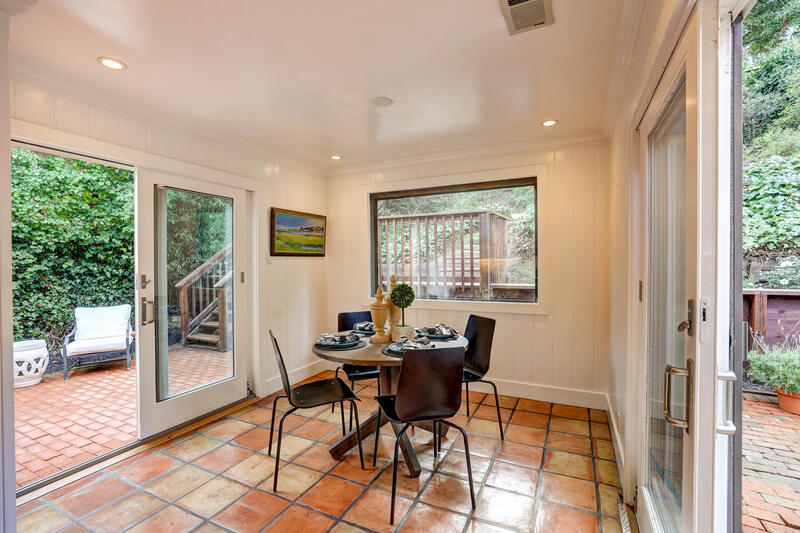 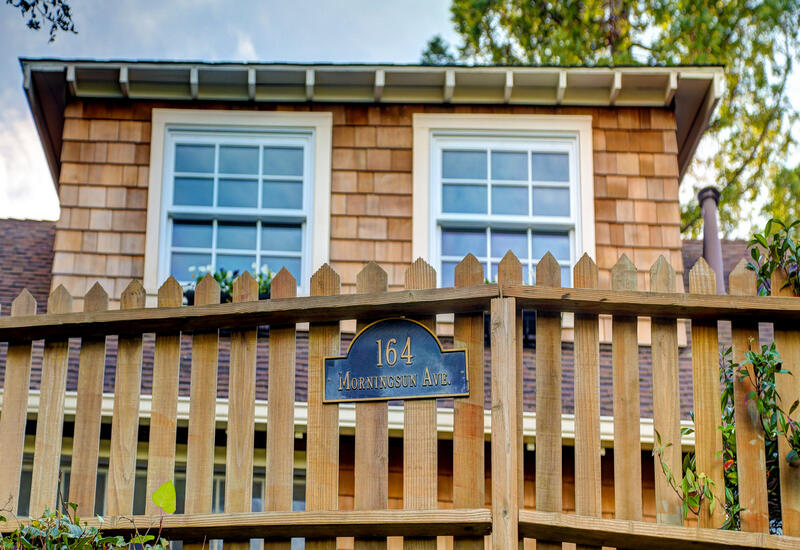 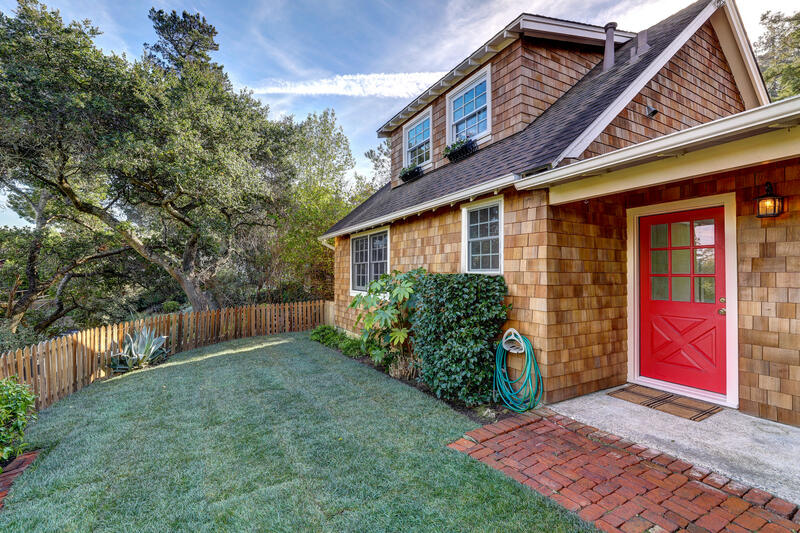 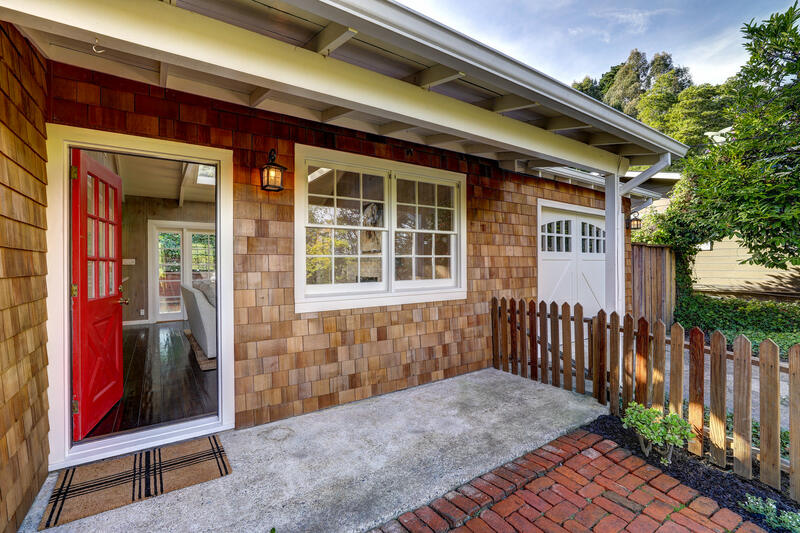 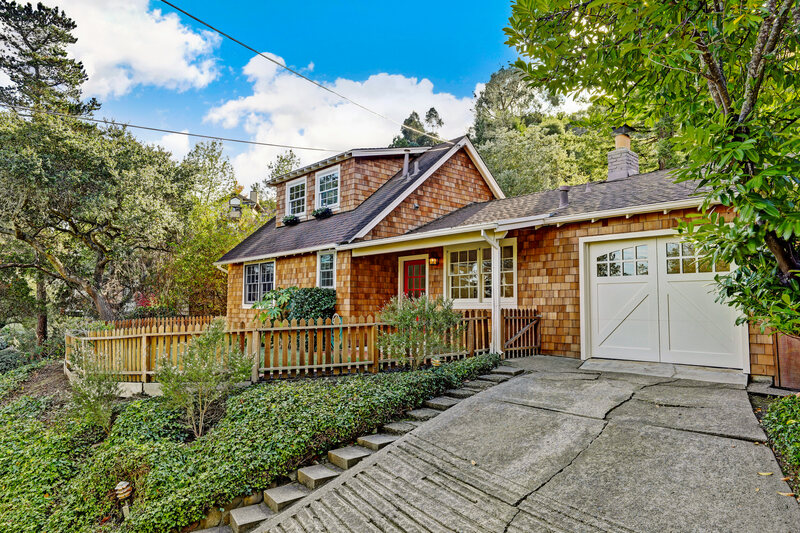 Located in the Almonte neighborhood of Mill Valley this home has easy access to Hwy 101 for a quick commute to San Francisco. 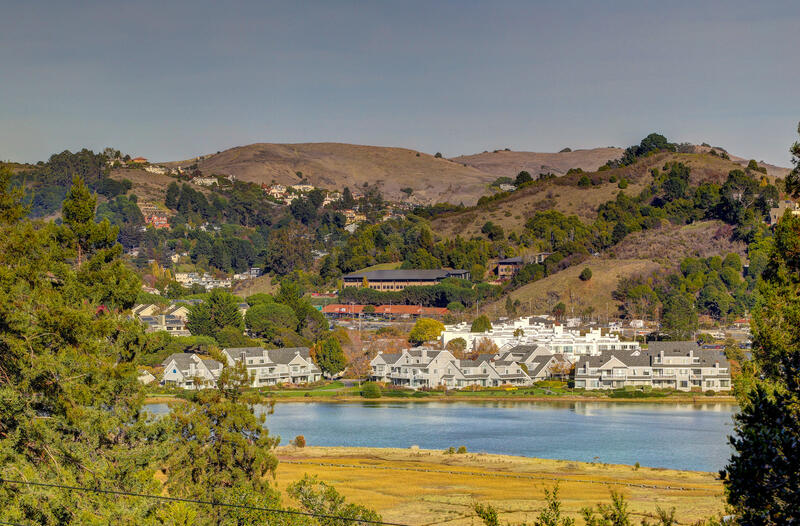 Good Earth Market and Tamalpais Junction are less than half a mile away. 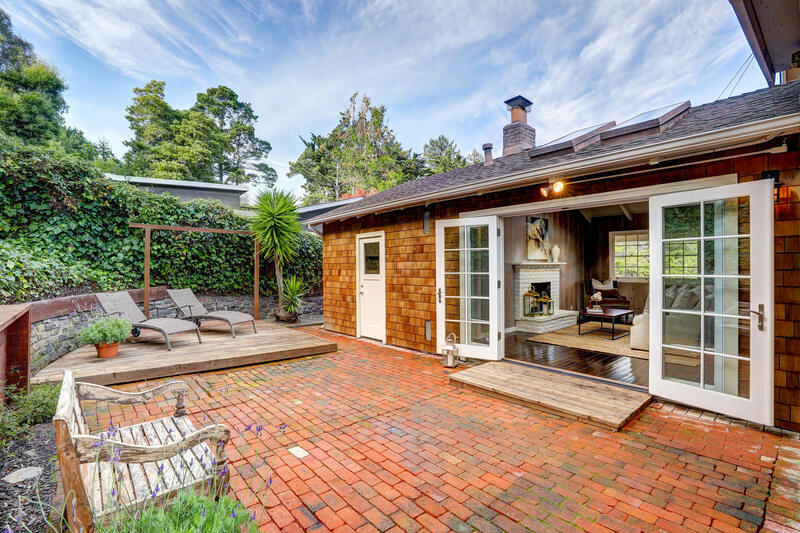 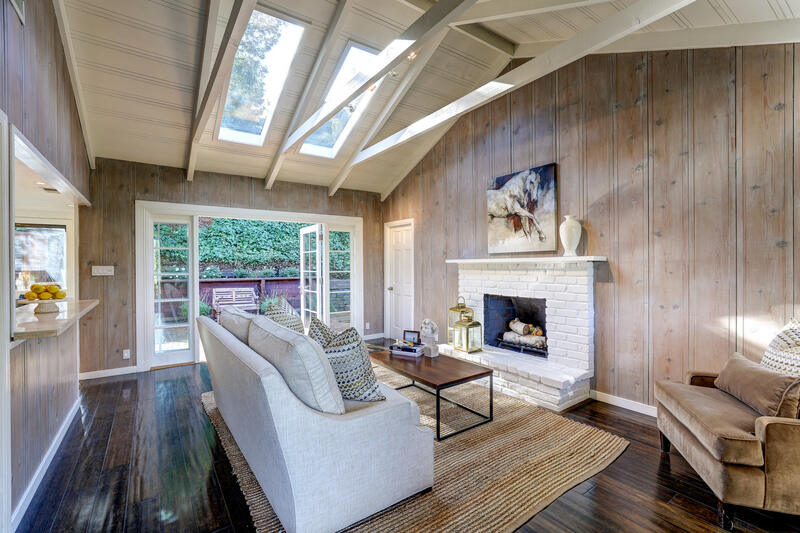 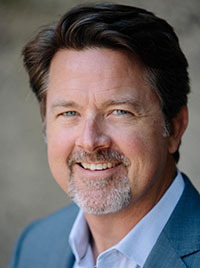 Enjoy easy access to Shoreline Hwy, Mount Tamalpais and West Marin wilderness and beaches.